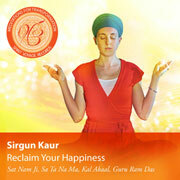 Meditate with Sirgun! 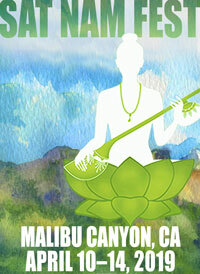 Enjoy “Sa Ta Na Ma” from her latest CD “Meditations for Transformation: Reclaim Your Happiness”. 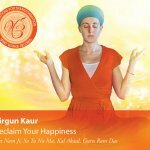 In the second video of her vlog series, Sirgun Kaur shares instructions for how to practice the “Meditation to Reclaim Your Happiness” from her latest album Reclaim Your Happiness. 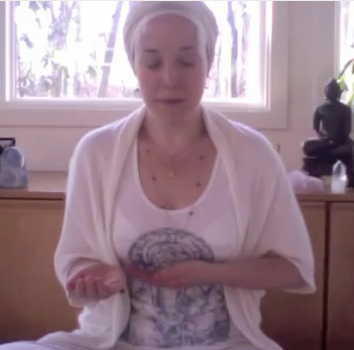 We love how Sirgun teaches this meditation in such a clear and accessible way! Scroll to the end of the post to watch her video. 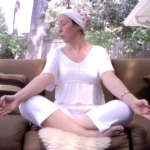 You can find her previous meditation video “Meditation to Expand Your Intuition” here. Posture: Sit in Easy Pose. Breathe slow and steady, in and out through the nose. Vibrate the sound through the Third Eye. Mudra: “Gesture of Happiness”. Thumb covers the Ring and Pinky finger on both hands. Pointer and Middle fingers point up. Arms at a 30 degree angle. End: 3 deep inhales & exhales. Open and close the fists a few times.